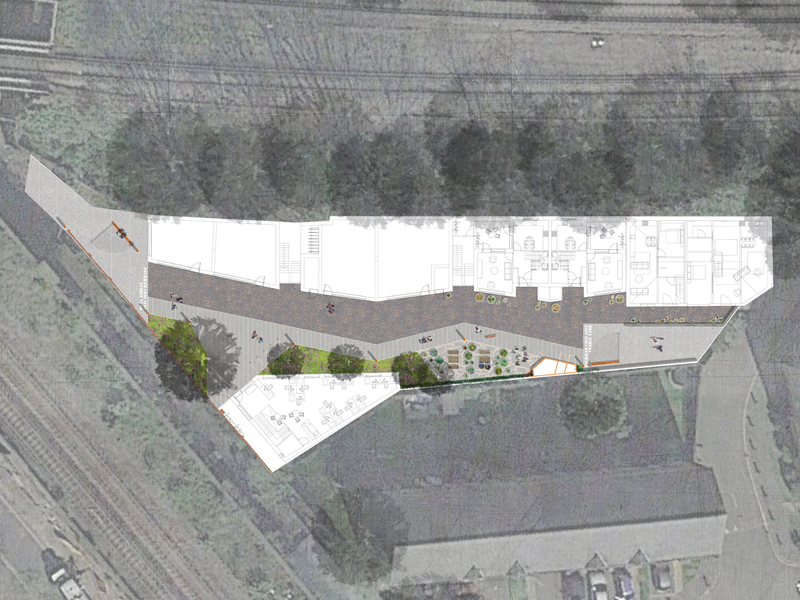 We’ve been working with Alan Camp Architects on a proposal for a small public realm scheme in Peckham. 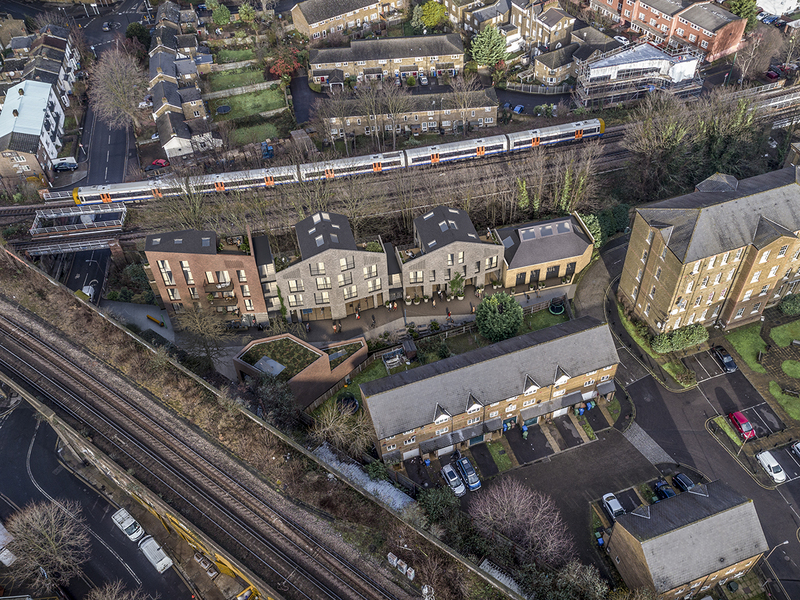 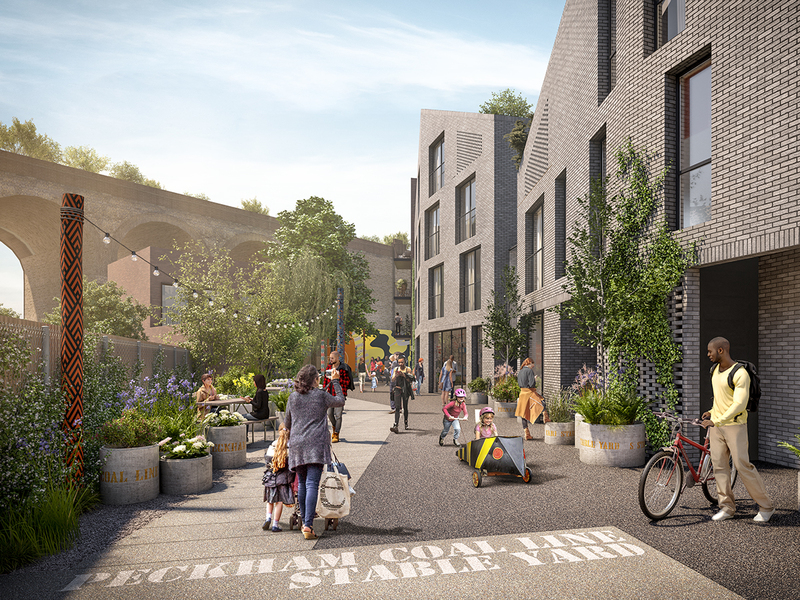 The site sits right next to the future Peckham Coal Line Urban Park – a resident led initiative to turn old coal sidings into a 1 kilometre long park between Peckham Rye and Peckham Queens Road stations. 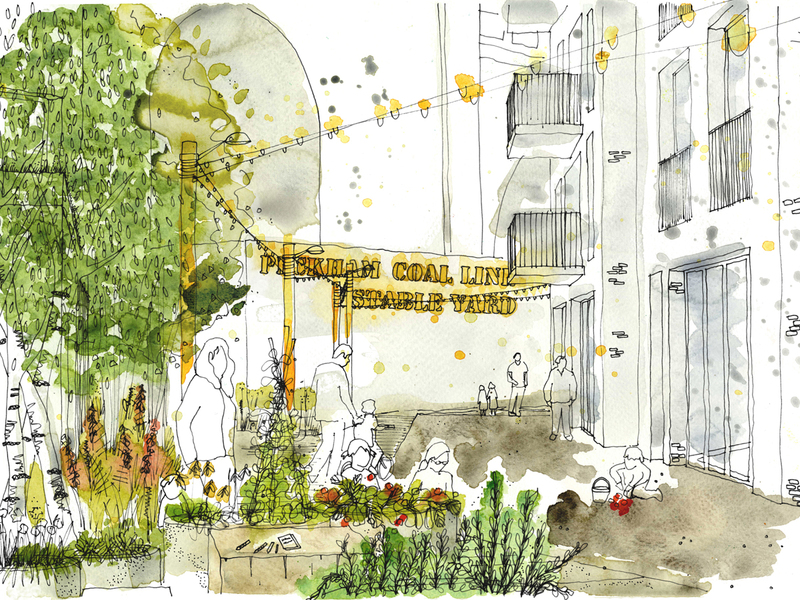 In amongst workshops and homes, we have developed a pedestrian priority street with a community garden, space for events and opportunities for the PCL group to decorate – this could be the first stage in implementing the Peckham Coal Line Urban Park!